It’s coming ya’ll. Let’s start meeting some of the future vendors at the 17th Street Farmer’s Market! The RVA East End Festival is coming! What is it? The RVA East End Festival is an inclusive community celebration highlighting the diverse neighborhoods and unique quality of Richmond’s East End. 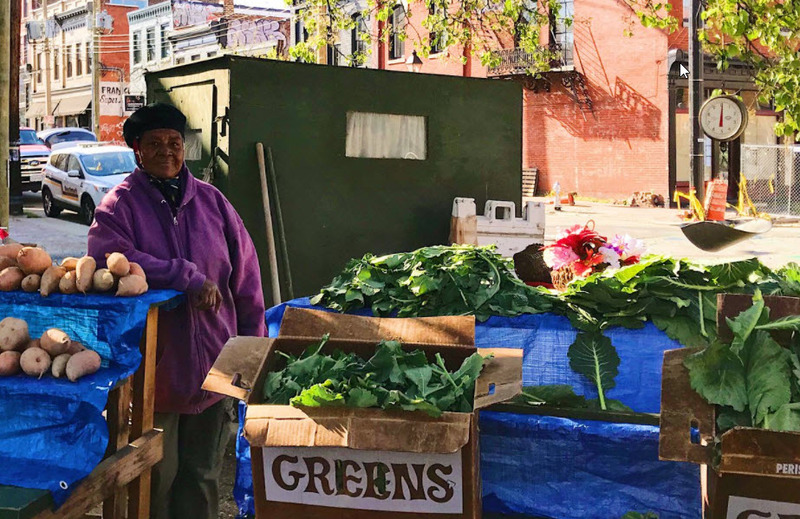 What’s up with the Farmer’s Market in Shockoe?